TURIN, Italy, June 5, 2018 /CNW/ – The 66th Bilderberg Meeting will take place from 7 – 10 June 2018 in Turin, Italy. As of today, 128 participants from 23 countries have confirmed their attendance. As ever, a diverse group of political leaders and experts from industry, finance, academia and the media has been invited. The list of participants is available here. 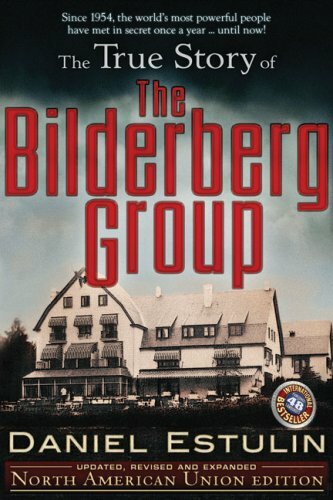 Founded in 1954, the Bilderberg Meeting is an annual conference designed to foster dialogue between Europe and North America. Every year, between 120-140 political leaders and experts from industry, finance, academia and the media are invited to take part in the conference. About two-thirds of the participants come from Europe and the rest from North America; approximately a quarter from politics and government and the rest from other fields.